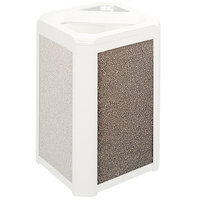 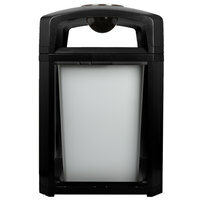 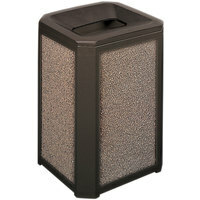 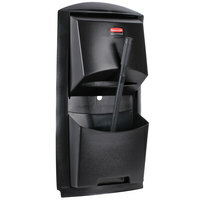 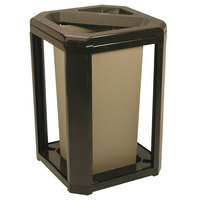 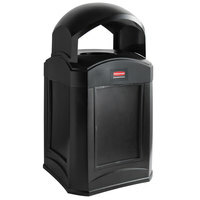 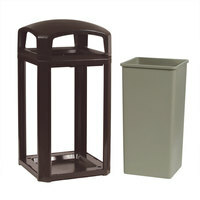 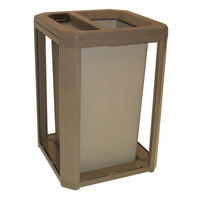 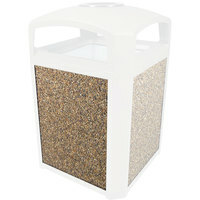 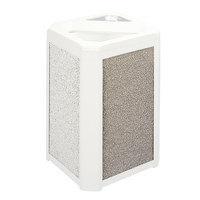 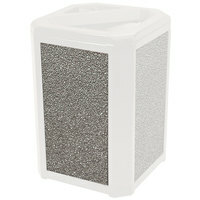 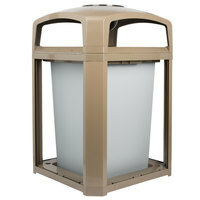 Modular trash cans are a must-have for any restaurant, bar, buffet, banquet hall, cafe, or bistro. 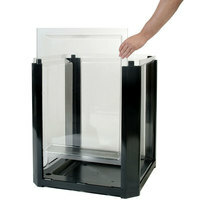 We offer frames, lids, and panels made of materials like polycarbonate, steel, plastic, and aggregate. 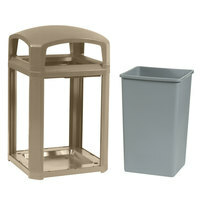 You can also choose between square, round, and rectangular shapes based upon your preferences or available space. 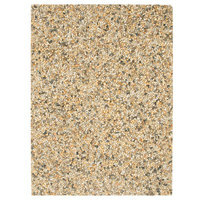 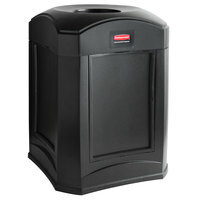 Also make sure to check out other great items from Rubbermaid. 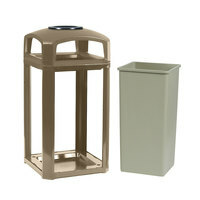 Many of these build your own trash cans are ADA Compliant, which makes them perfect for handicapped employees or customers. 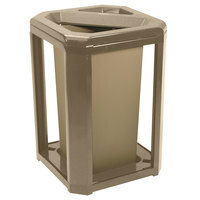 You can also elect to add an ashtray to the top of your can, which works well for products placed outdoors. 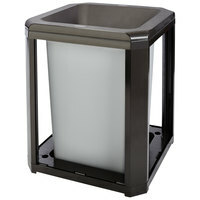 Additionally, we offer a variety of lid types, such as dome, sand top urn, open, or hooded. 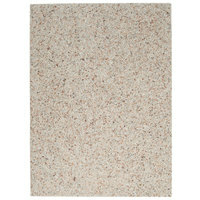 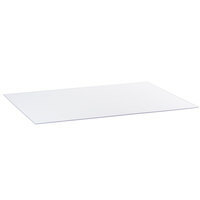 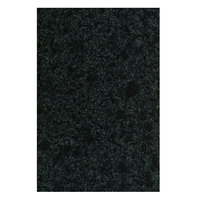 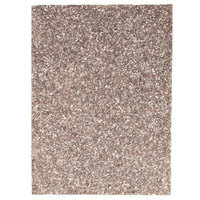 For related products, check out our trash can liners, high-density trash bags, and compostable trash can liners. 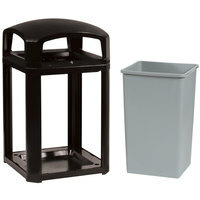 If you're wondering where to buy build your own trash can, we have a large selection of build your own trash can for sale at the lowest prices.